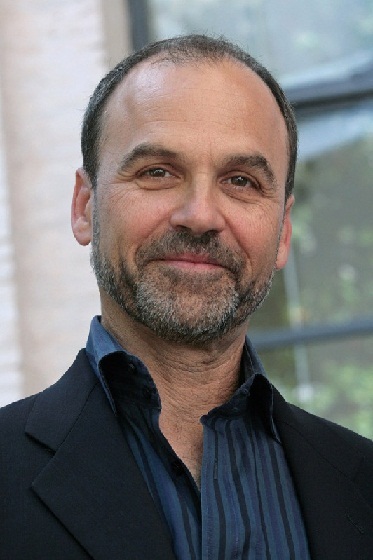 Turow's breakout legal thriller, Presumed Innocent, spent 45 weeks on the New York Times Bestseller list. It was also made into a box office hit, starring Harrison Ford. More than 20 years later, Turow thrilled fans with a sequel to Presumed Innocent. In a review by Robert Wiersema, Innocent is described as " a vastly different work, more complex in its questions of morality, more astute in its exploration of human relationships, and the power of guilt and contrition. It is a mature work, thought-provoking, yet devastating in its emotional effect."